J. Bass and Son started out as a very small operation. Jacob Bass bought a horse drawn wagon in 1922 and began trading scrap in Mount Vernon, NY.  He ran the business himself until his son Robert joined him, and the business became known as J Bass and Son Inc. In 1950 When Robert was about 17 years old, he purchased the property at 9 Carleton Avenue in Mount Vernon where J Bass and Son is still located to today. Robert then officially entered into the industrial scrap business.  In 1980, Michael Bass took over the company, and expanded J Bass and Son Inc to a full service scrap metal and recycling company. J. Bass remains a leader in the industrial scrap industry today. Over the years J. Bass has branched into other related fields such as demolition, commercial boiler removal, plant dismantling, flatbed services, container rentals, and more. Of all of our companies successes through the years the one that we are most proud of is the push to make our company a “Green” company. 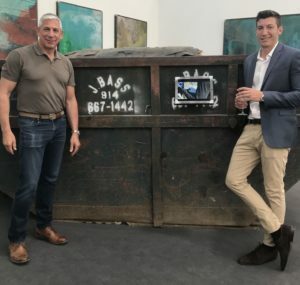 Even when Jacob Bass started the company in 1922 he always kept the environment in mind, and was mindful about reusing scrap and not wasting any materials. We work hard everyday to ensure we keep that same attitude towards recycling and have as little impact on the environment as possible.